UX Designer who creates content + desigNS consumer experienceS that build and strengthen brands FROM Fortune 100s TO pioneering startups. SELECT ONE OR ALL AND CONFIRM TO START DELIVERY. CLIENT BI AUTOMATICALLY UPDATED IN REAL-TIME WITH EACH DRIVER INPUT. 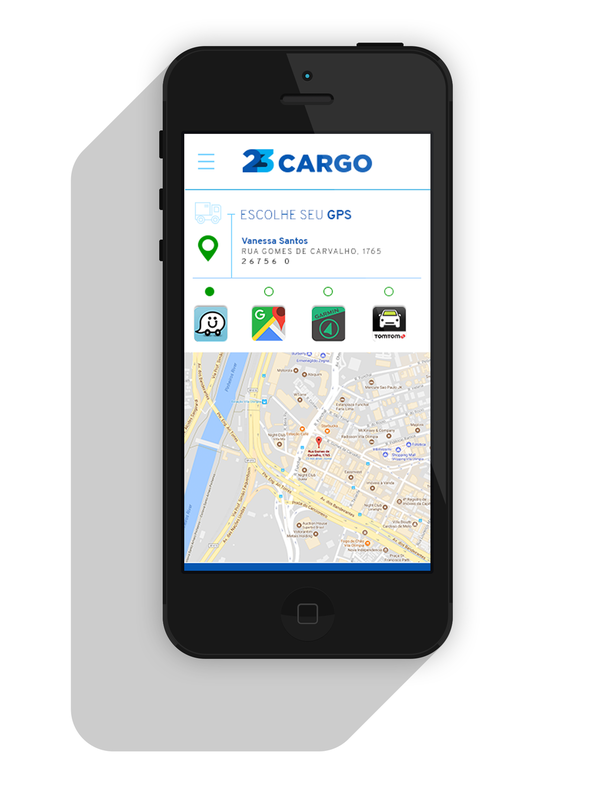 SELECT GPS APP FROM WAZE, GOOGLE MAPS, GARMIN OR TOMTOM. 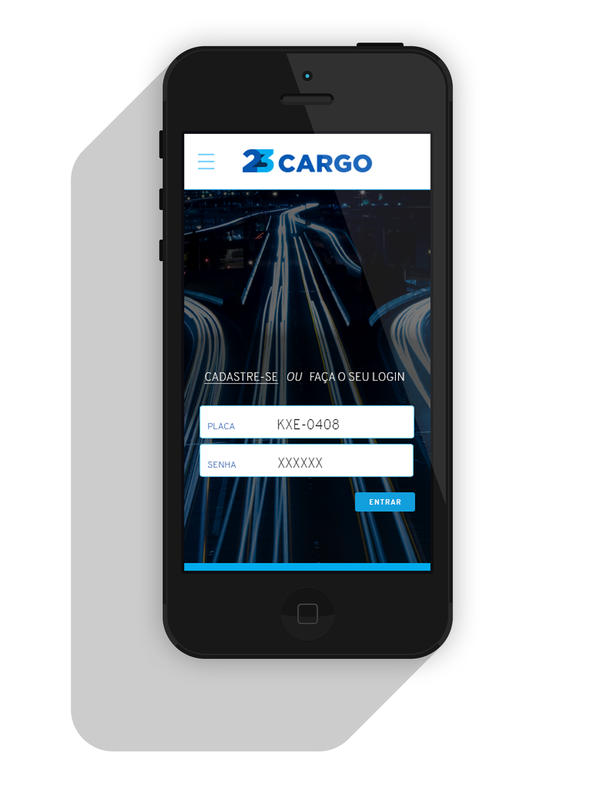 DRIVER DOCUMENTS DELIVERY AS A CHECKIN, INPUTS RECIPIENT NAME, ID, PHOTOGRAPH OF DESTINATION AND ADDS ROUTE EVENT FLAGS AS NEEDED. SYSTEM UPDATES THE CLIENT’S BI IN REAL-TIME. DRIVER CAN THEN CONTINUE ON TO NEXT DELIVERY OR OPT TO TOGGLE “OFF” AVAILABILITY UNTIL READY RESUME. ROUTE ISSUE FLAGS ARE SITUATIONS THAT ADVERSELY AFFECT DELIVERY AND ARE ACCESSIBLE ON THE MAIN TASK SCREEN. ADDING SUCH DETAIL TO THE DELIVERY RECORD GIVES THE CLIENT’S CUSTOMER SERVICE REALTIME DELIVERY STATUS FOR KEEPING THEIR CUSTOMERS INFORMED.